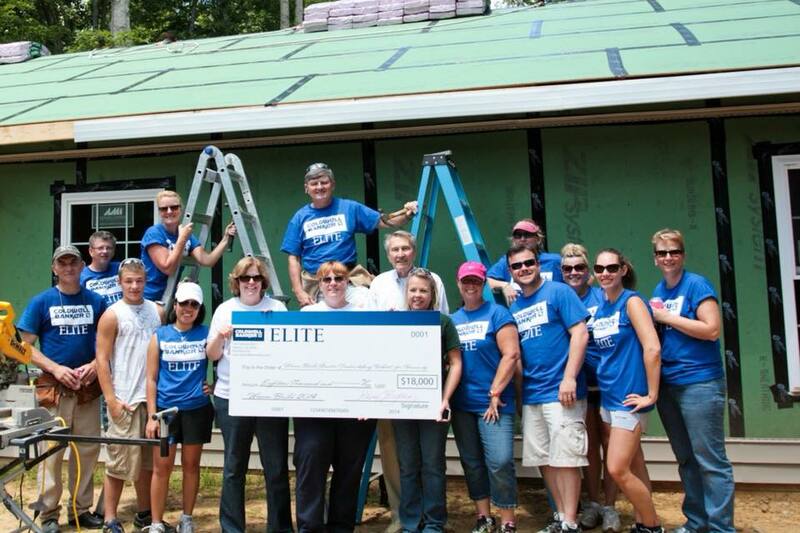 Caring for the community has been an integral part of Coldwell Banker Elite’s mission since our inception in 1985. 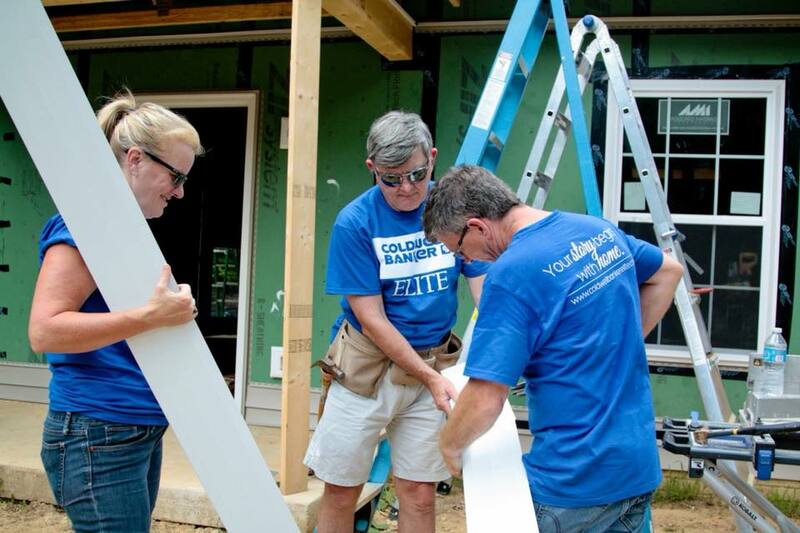 Whether it’s supporting local charities, volunteering our time or sponsoring community events, Coldwell Banker Elite has a well-known culture of giving at both the corporate and individual level. 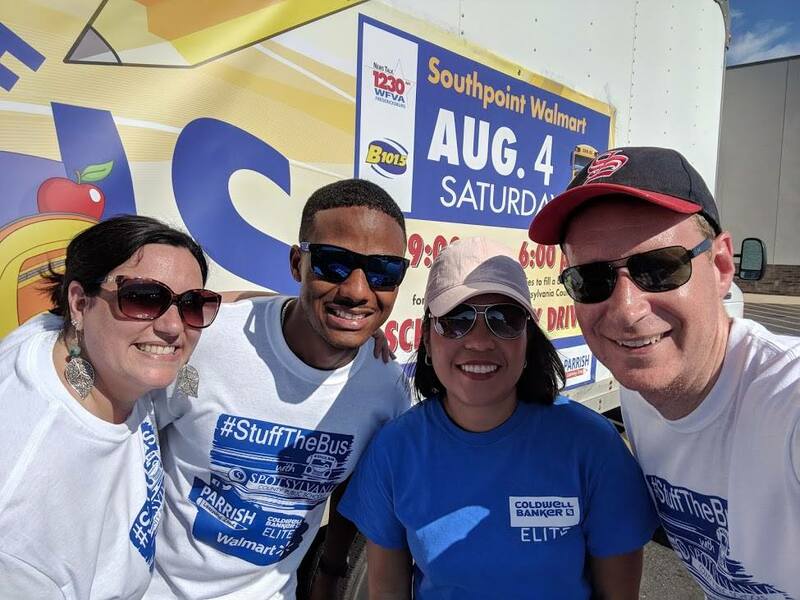 Together, we work every day to make our community a better place. 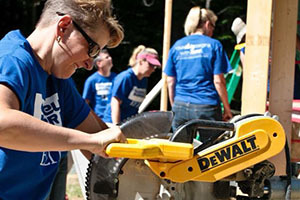 We are committed to being a force for good, everywhere we serve. 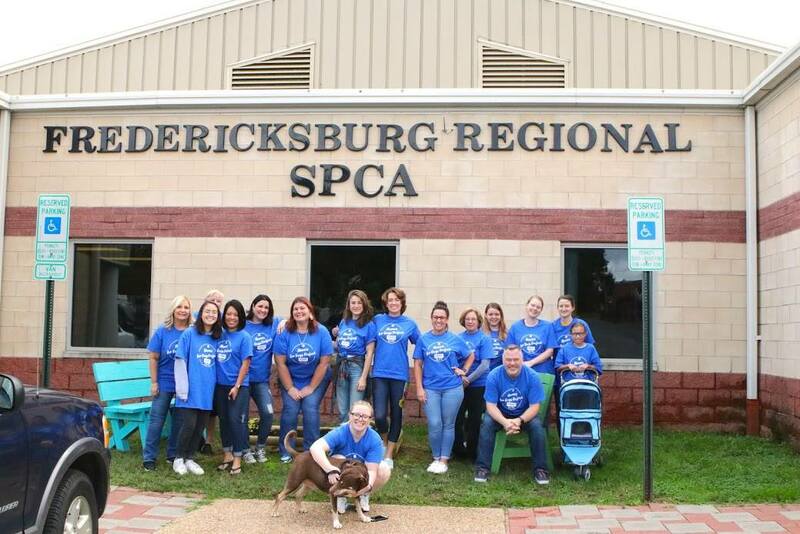 Currently, we support a variety of charitable causes, including the Greater Fredericksburg Habitat for Humanity, the Fredericksburg Regional SPCA, the Stafford Hospital 5K, Fredericksburg Area Running Club’s Grand Prix Series, the University of Mary Washington’s Great Lives Series and the Spotsylvania Emergency Concern Association’s annual food drive. 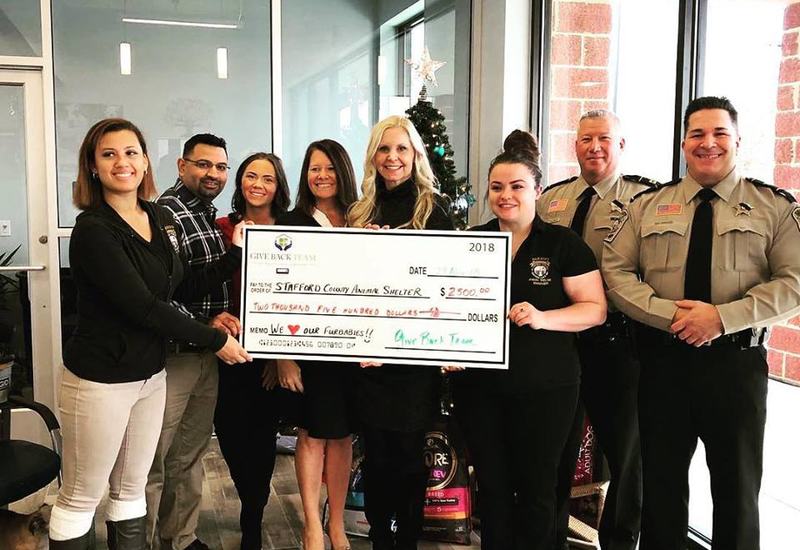 Our CBE family of agents and staff is made up of all different backgrounds, strengths and interests—with one thing in common: incredible generosity and heart for service. 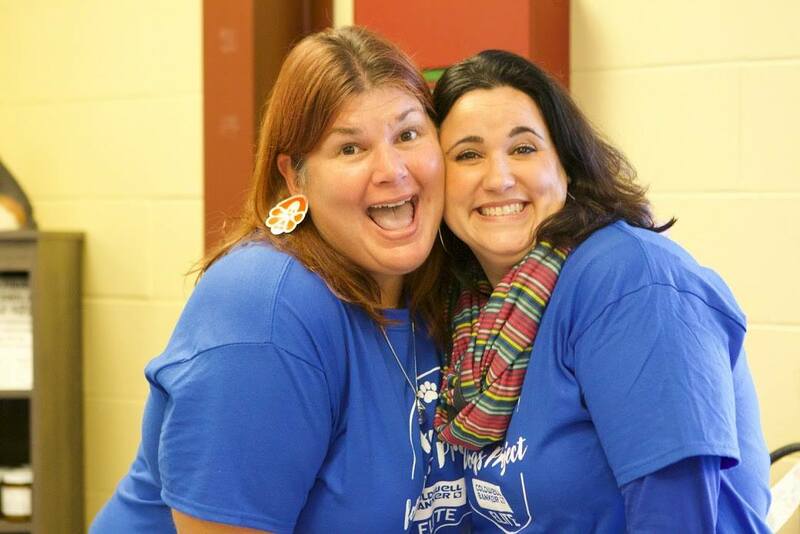 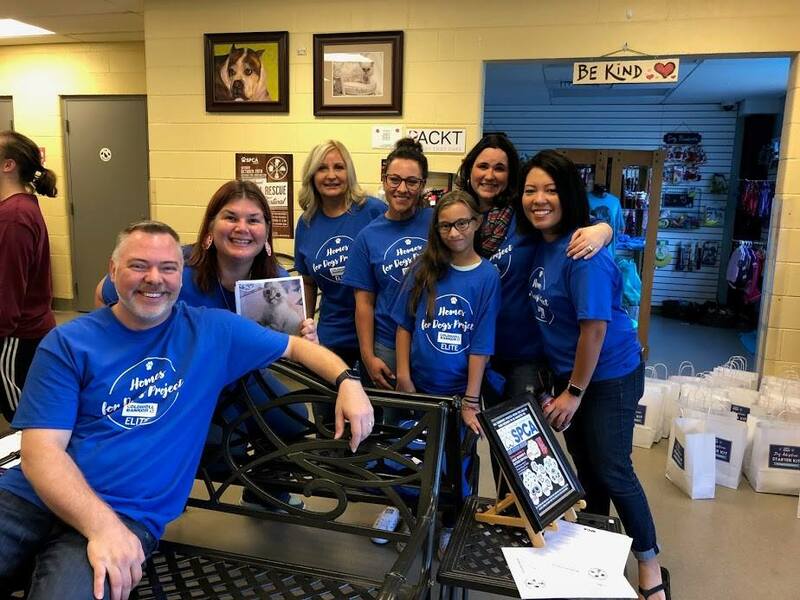 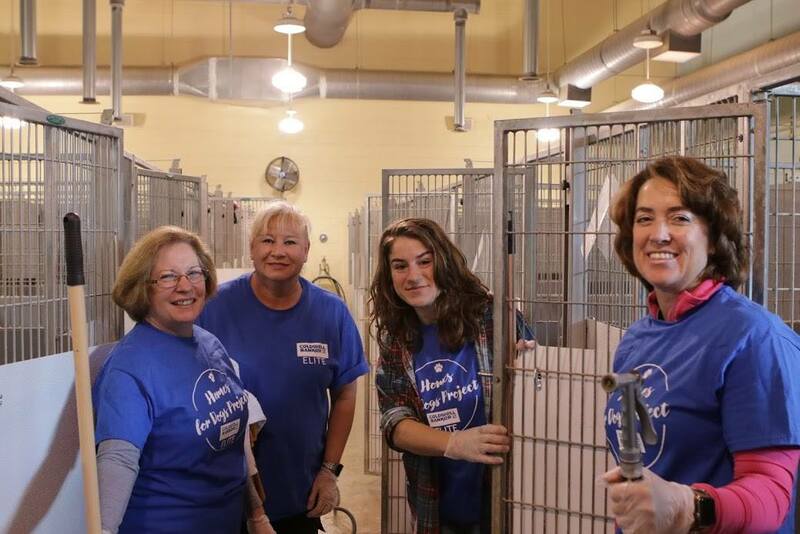 Not only do our agents and staff contribute wholeheartedly to our corporate initiatives, they’re deeply involved in their own personal charitable endeavors. 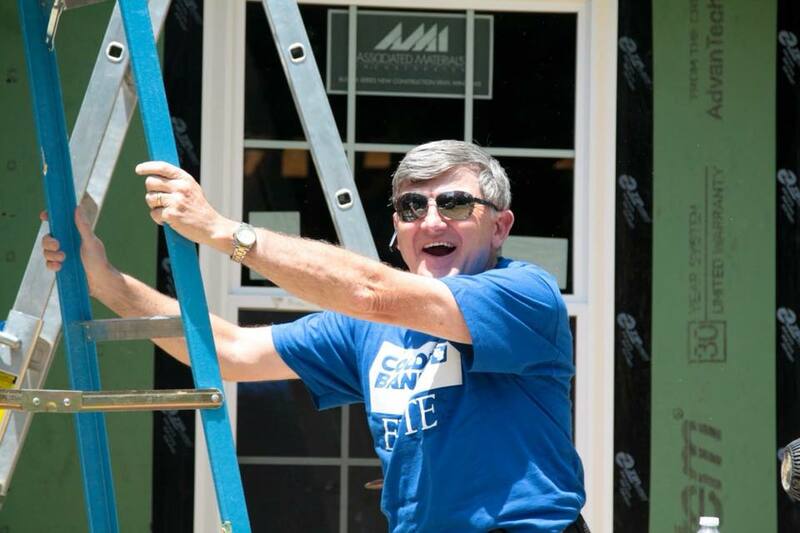 Some organizations our CBE family supports are: Love Thy Neighbor in King George, the Food Bank of Fredericksburg United Methodist Church, the Owen Lea Foundation and many more!